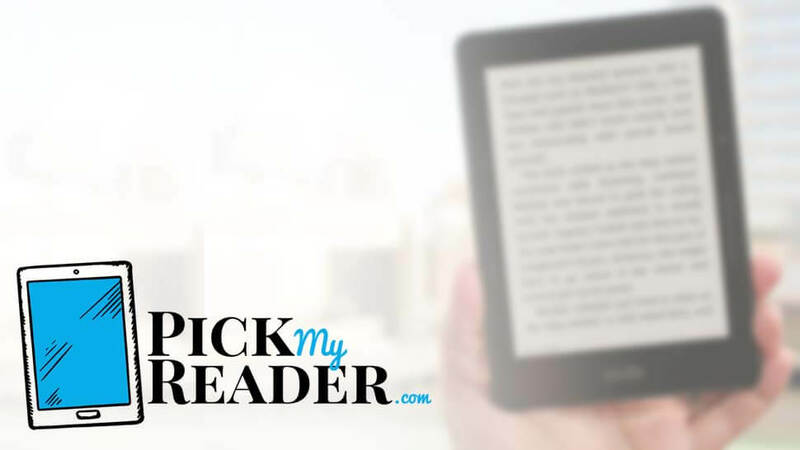 Have You Picked Your Reader? Subscribe and Get Weekly Updates! 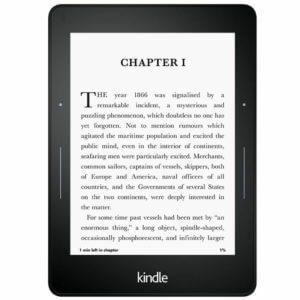 The all-new Kindle Paperwhite is now available for pre-order with the baseline 8GB model due to drop on November. 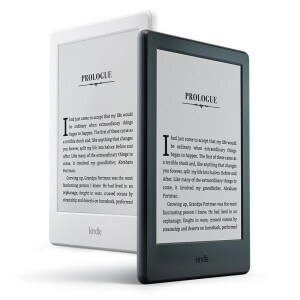 We’re now into the tenth generation of the iconic Kindle, first launched way back in 2007 and selling out in just five and a half hours. 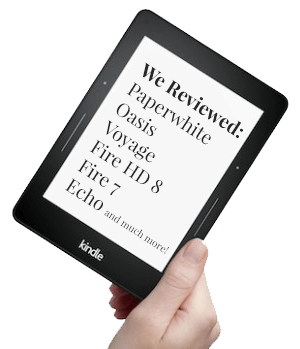 Presenting you, the All-New Kindle 9 review. 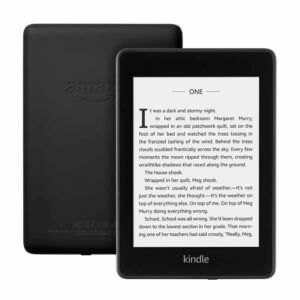 The world’s finest Kindle 2017 is the Oasis – a gadget that you can’t not fall in love with and the best Kindle ever made. Featuring a sharp display and backlighting, it instantly feels comfortable and charming – and this time is waterproof! If you want a brilliant reading experience, the Voyage is exactly the journey you are seeking. 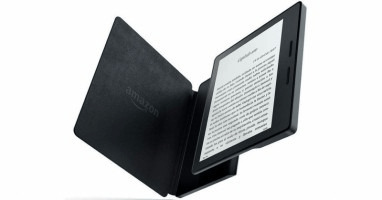 Perfect for taking your reading to the next level. 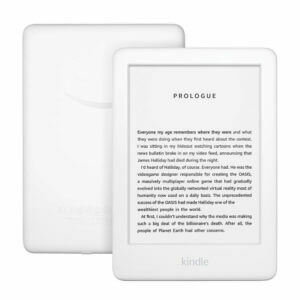 With an entry-level product, you obviously won’t get the wide-ranging functionality of the more expensive Paperwhite, Voyage or Oasis. 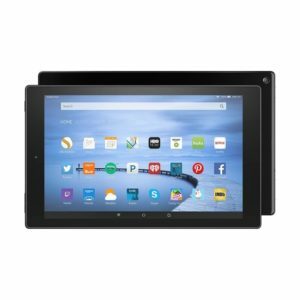 The 10.1-inch display means you can kick back with your favorite TV show or movie without feeling like you are using a cell phone. 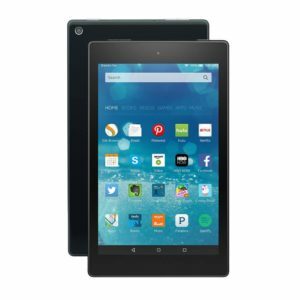 Known to the world as the best sub-$100 tablet, the Fire HD 8 is a great ebook reader that acts as a harmony to your eyes. 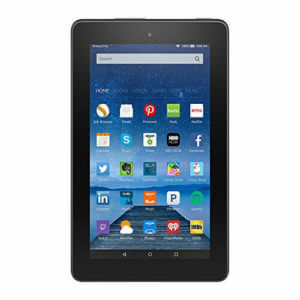 Known as the cheapest Kindle alternative ever, the Amazon Fire 7 is an inexpensive tablet with that is thin, light and with amazing battery life and a playful variety of colors.